PCD Engineering Named A Denver Business Journal 2018 ‘FAST 50’ Company! | PCD Engineering, Inc.
PCD Engineering is excited to be recognized as a 2018 Denver Business Journal ‘Fast 50’ company! 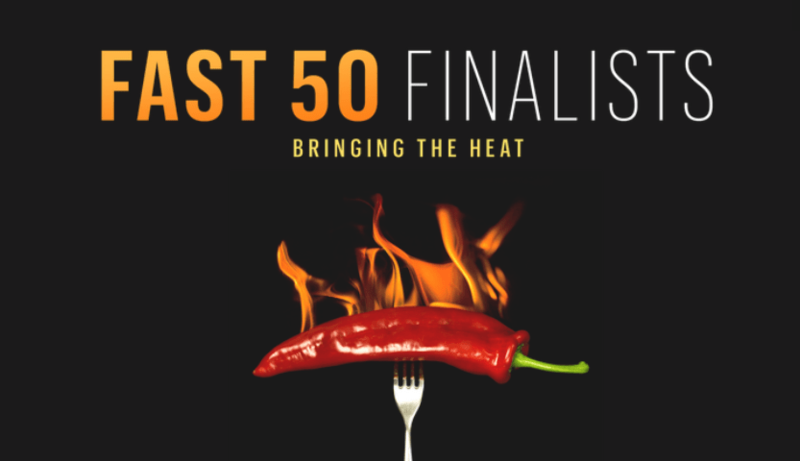 Fast 50 rankings are based on the percentage growth for fiscal years 2015, 2016, and 2017; this award comes on the heels of our ninth year of recognition as Mercury 100 Fastest-Growing Private Company. The Denver Business Journal will honor these 50 metro-area companies at a cocktail awards celebration on October 24, 2018, where the 50 companies will be separated into five revenue growth categories of 10 firms each. We are honored to be among the 50 fastest-growing private companies in the Denver metropolitan area!